Award winning musician Ben Church is a unique performer that has been receiving phenomenal reactions to his percussive guitar style and soaring voice. 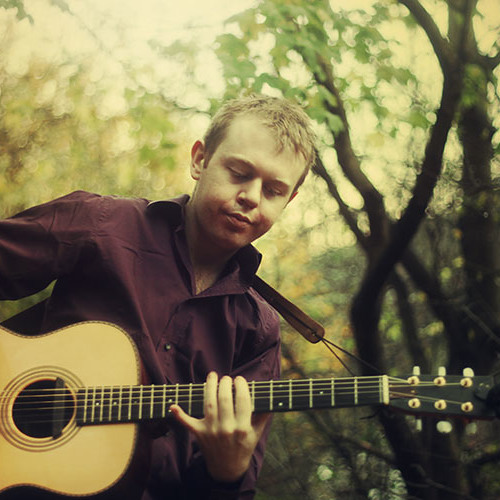 He has been described as ‘prodigiously talented’ by Celtic Connections after he won a Danny Kyle Award for a solo performance at Glasgow Royal Concert Hall. Having performed widely at prestigious venues such as Sage Gateshead to residential care homes for the charity Music in Hospitals, he is an accomplished performer. His latest CD My Lot spotlights this with his distinctive contemporary twist on traditional and original material.